Welcome to my little piece of the Internet. Here’s where you can learn about me, my works, my services, etc. Hopefully, I can be part of your musical and theatrical life. Naturally, this site will grow with time. 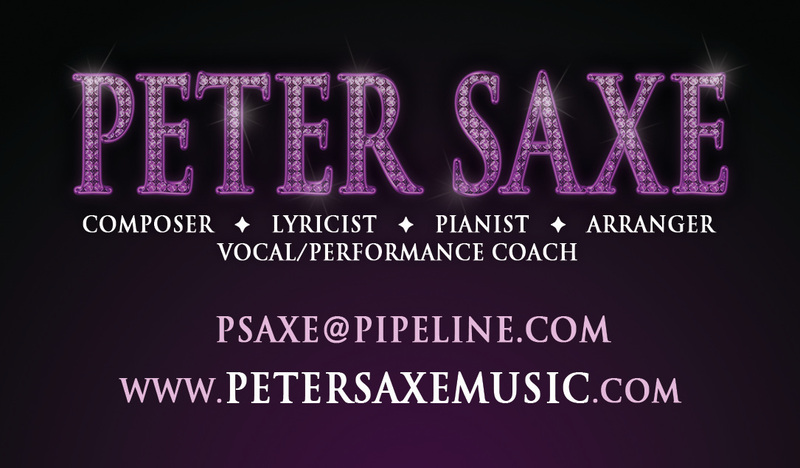 "For over a decade, Peter Saxe has been my vocal coach and music arranger. Peter has successfully prepared me for literally hundreds of auditions. And while writing my show, "Psychedelic Hedonism" I accidentally selected a lot of obscure music, not published. Peter did a STELLAR job transcribing and transposing them for a GREAT rate. I couldn't have accomplished it without him and his limitless wisdom of music." "I can't say enough about Peter Saxe and his myriad of musical talents! 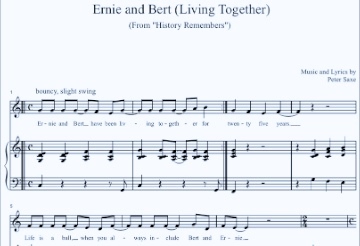 As a composer/lyricist, his songs perfectly blend a beautiful score with clever lyrics that can either be funny or touching, and more often than not, both. As a performance coach, and he helps to perfect the smallest details of the piece both and vocally and presentationally. 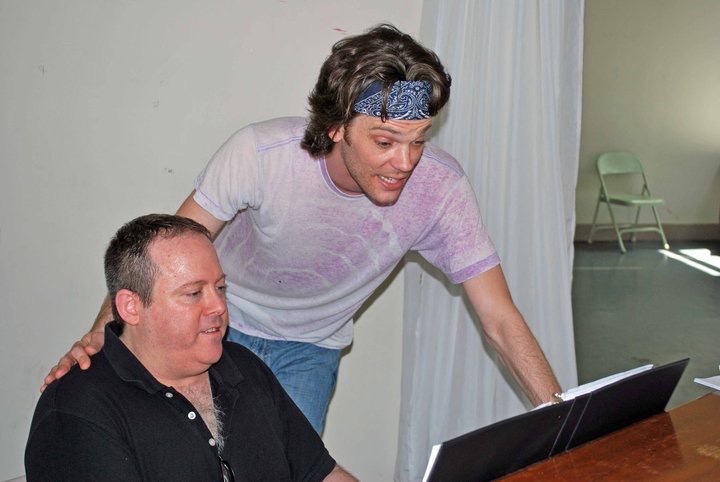 And if you're looking to build your audition book, Peter's knowledge of musical theater and eye for "type" are especially useful in finding songs that showcase your voice and fit the kind of characters that fit you best! Thanks to Peter, I am a better prepared, more versatile performer with a diverse repertoire ready for almost any audition!" and meticulous attention to detail." He is a world class musician and song writer." "Thank you for writing "The Man Behind The Curtain" for me. It's certainly an amazing tribute, and one I'll cherish forever. I'm truly grateful and honored, and I thank you from the bottom of my heart." I cannot gush enough about Peter Saxe. He has been heaven sent. He arranged, transposed, put me on tape, is an incredible pianist , and has an insane collection of music. If you have a callback, and have to learn a song for the next day, hit him up! His fee is incredibly reasonable, studio in midtown, and just a pure joy! "What wonderful work! Various styles and some gorgeous melodies! And you got a great cast to perform it!" 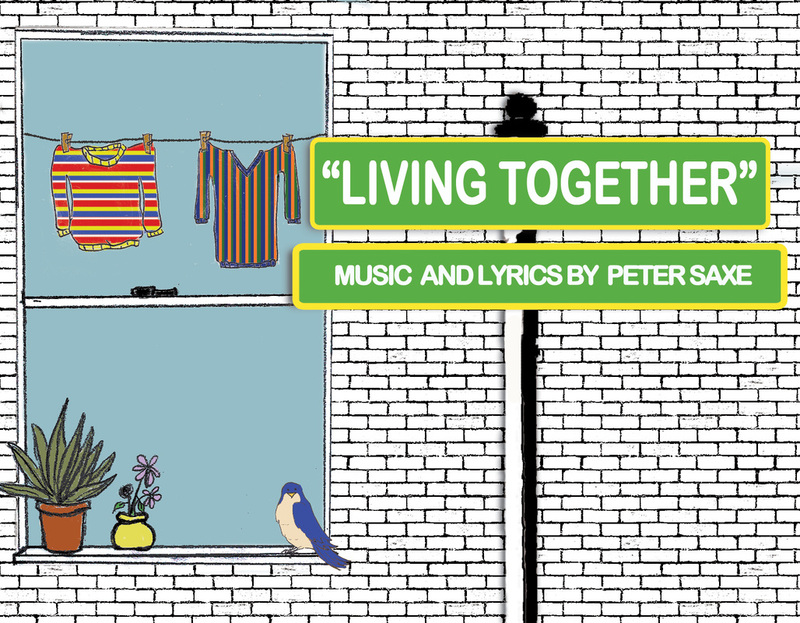 "Peter Saxe is a musical genius! He has a vast knowledge of music and genres. He is a joy to work with! Unlike other vocal coaches I've worked with, Peter actually lets his singers collaborate and give input. He's up for anything! I'll come to him with an idea, and he'll always elaborate on it and make it 10 times better than I ever could. He is also readily available on a moments notice. His lessons are laid back and relaxed, which in New York City says something!" ---Vicky Boofont, Song Stylist/Show Pony/Winner, "So You Think You Can Drag, Season 7"
"A Christmas Toast," a quiet, thankful song about being in love during the holidays...It's so beautifully constructed that you can all but hear the snow fall outside while flames crackle away inside a nearby fireplace. "